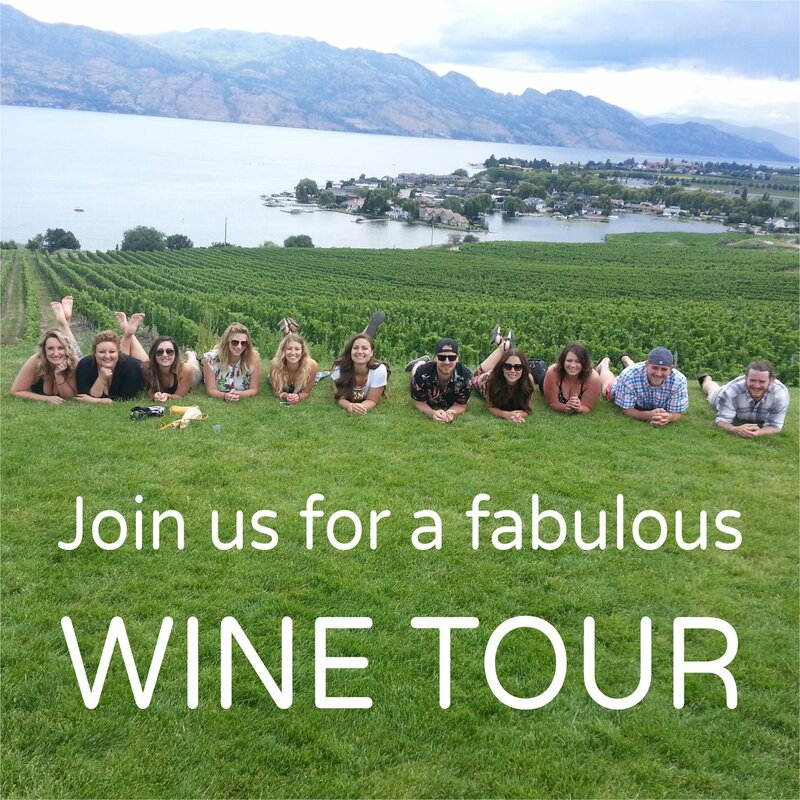 Distinctly Kelowna Tours would like to congratulate all of the winners of awards for 2014. 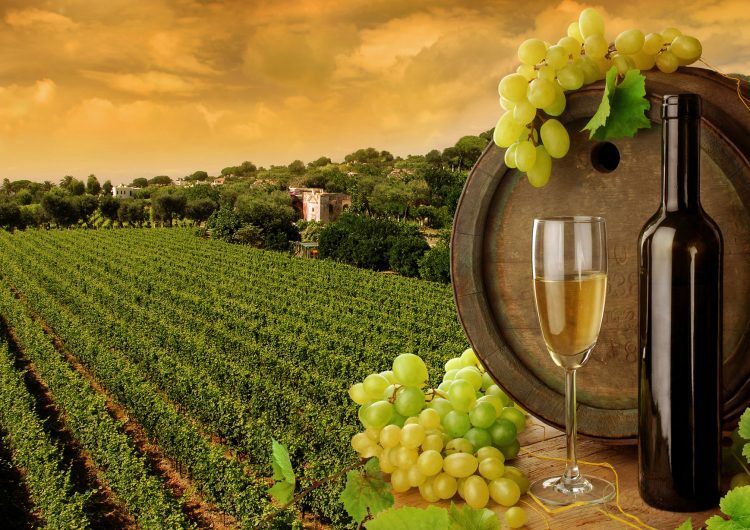 We would especially like to acknowledge the wonderful wineries that we visit regularly on our wine tours. With the Okanagan weather still so beautiful and wine tours still going strong, it is hard to imagine that Christmas is just around the corner. Now is a great time to start planning a safe ride home for your Christmas party guests. Kelowna’s official floral emblem is the Arrowleaf Balsamroot,often referred to by locals as the Okanagan Sunflower.This plant is a stunning yellow flower that grows prolifically on the hills around Kelowna from mid-April to the end of May each spring. During your visit to the spectacular Okanagan enjoy the amazing blossoms and succulent fruit. The Okanagan has two wineries that make fruit wine, Sleeping Giant Fruit Winery in Summerland and Elephant Island Orchard Wines in Naramata. Forbidden Fruit Winery can be found in the Similkameen. A vineyard goes through many changes throughout the year, from dormancy in the winter, blooming in the spring, shoot and grape growth in the summer and harvesting in the fall.